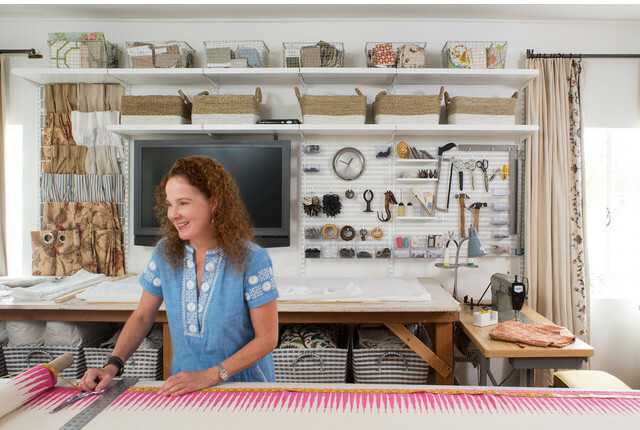 Store and tote your towels, toys, books and more in woven beach house style! Our Beach House Bin is made from natural sea grass, combined with plastic raffia that is twisted and woven and stitched by hand in Indonesia. The combination of both natural and white colors creates an elegant look perfect for additional storage that can be proudly displayed. Our multi-functional Feathergrain Wooden Cubes are beautiful solutions for storing magazines or books. And you'll love how our Cubes are sized to fit a variety of our shelving options. And since they're a cube shape, they can hold a wide range of items in any room. Beach House Storage Bins with Handles is rated 4.7 out of 5 by 6. Rated 5 out of 5 by Petra from Beachy sea grass basket I love this basket. The white on the basket gives it a beachy feel but looks great with other decorating styles. I am very happy with my purchase and do recommend it. Rated 4 out of 5 by lica from Beautiful natural baskets This are beautiful decorative baskets. The material is really good and natural, however it's not extremely sturdy. It's not flimsy, but don't expect it to withstand a lot of weight without losing it's shape. They do fit my purpose though, so I'm still very happy with it. What are the actual dimensions of the baskets without the handles? Without the handles, our Small Beach House Storage Bin is 5-1/2&quot; tall and the Large is 6-1/2&quot; tall. The footprint of each bin remains the same. 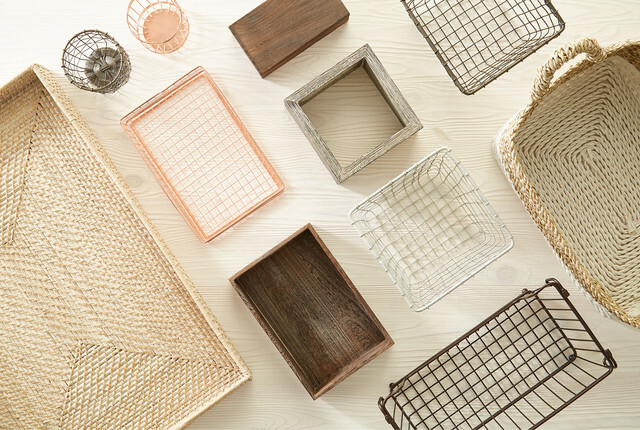 Seagrass items usually have a strong smell, Do theses baskets have an odor? No, to-date, we've received no negative customer feedback regarding an offensive or even pronounced odor emitted by our Beach House Storage Bins. How sturdy are the sides? Will the basket stand up on its own without anything in it? Do the measurements include the handles? The products' outermost dimensions (including the handles) have been estimated as accurately as possible and are listed online. However, this product is woven by hand and may have slight variations from one bin to the next. How thick is the basket? I am wondering if your bin clip labels will fit? The woven seagrass material of our Beach House Storage Bins is approximately 1/4&quot; thick and highly suitable as a venue for our Bin Clip Label Holders. 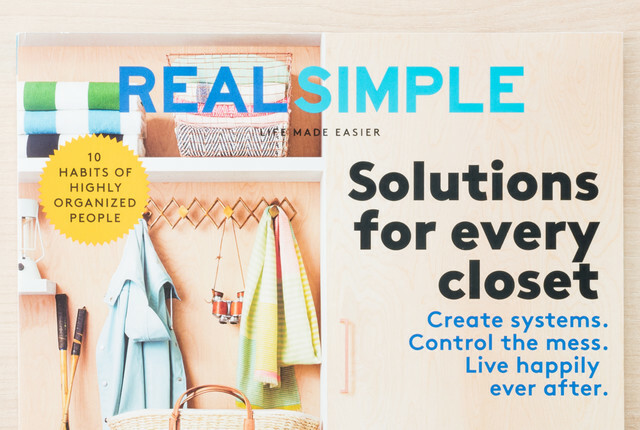 Real Simple Magazine Gets Really Organized! 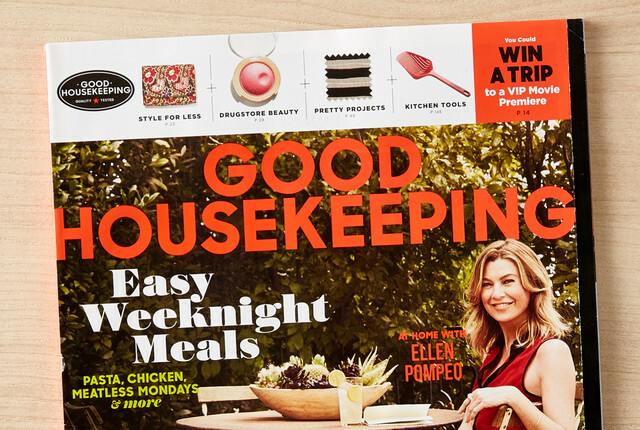 Good Housekeeping Fills Their Home with Container Store Favorites!